Picture the scene – beautiful sunshine, striking Miners in T shirts, a sun dappled field, horses charging, uniformed police officers on horseback swinging long batons, rows of police with shields and truncheons, Miners in T shirts being battered, kicked, dragged away covered in blood. Those horrific scenes of uniforms, weapons, horses, blood, shouting, screaming, dust and fear played on our television screens have been repeated again and again but were also replayed in our minds on 31st October 2016. This was the day when the Home Secretary, Amber Rudd refused to order an independent inquiry into the events of June 18, 1984, at the Orgreave coking plant in South Yorkshire and its aftermath. 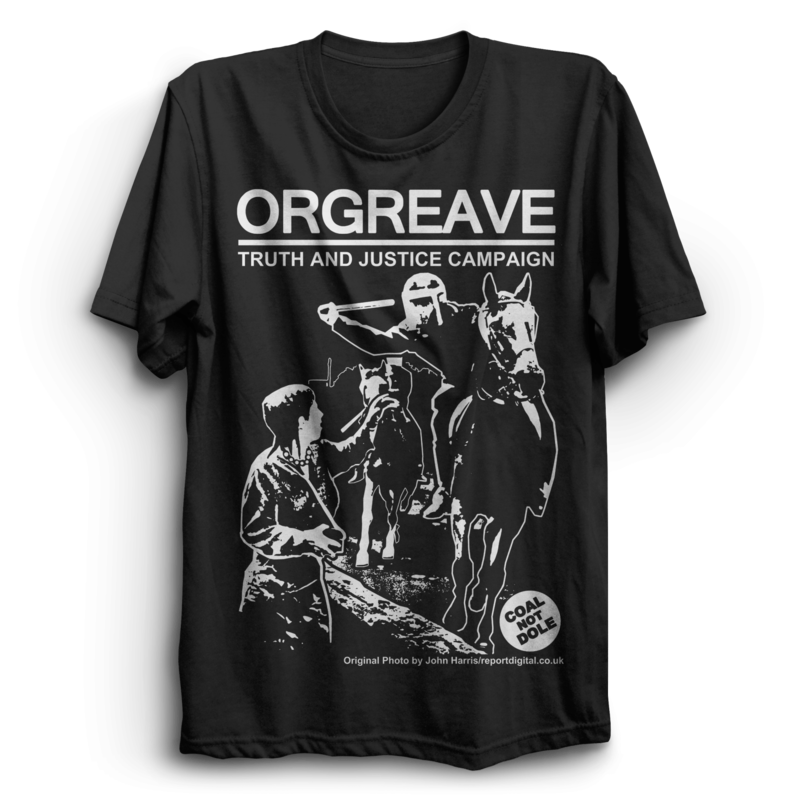 The Orgreave Truth and Justice Campaign are pressing for an inquiry into police choreographed violence and fabricated statements leading to 95 miners being charged, only for the trials to collapse due to unreliable police evidence. Neither the police or the government admitted liability. The miners sued for assault, wrongful arrest and malicious prosecution and some received a payout from South Yorkshire Police but no investigation was ever announced with not one officer disciplined for any offence. Amber Rudd’s reasons for no inquiry were that ultimately no deaths or unjust convictions resulted from the events of that day; that policing has now undergone significant changes so few lessons could be learned; and that some of the officers on duty are no longer in the police force. To summarise – no deaths, long ago, different now, move on. The OTJC has called for our supporters to gather this Halloween night 31st October in Sheffield on the first anniversary of the Tory Governments shameful decision not to launch an inquiry into the police riot at Orgreave. 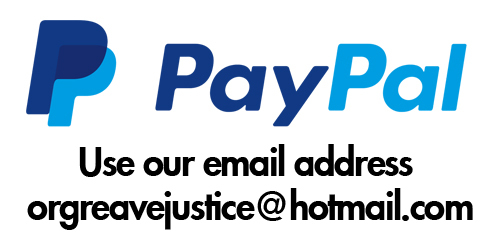 The ghosts and monsters of the Tory past that denied us justice then continue to deny us justice now. The evil Tory dogma of the past is still glued to the present conservative ideology. We aim to expose this horrible doctrine and its advocates with a terrifying procession through the streets of Sheffield. The night will be an action packed convivial occasion attracting a variety of participants including young people and families. A spooky samba band and coffin will lead the Protest. We also have fire juggling and a giant on stilts. Demonstrators will be entertained with political speeches from a variety of justice campaigns (including Blacklisting and Spy Cops) all finished off with an After Party with DJ and political performance and poetry. Supporters are encouraged to come along and join the call for Justice and help rid ourselves of this Terrifying Government.